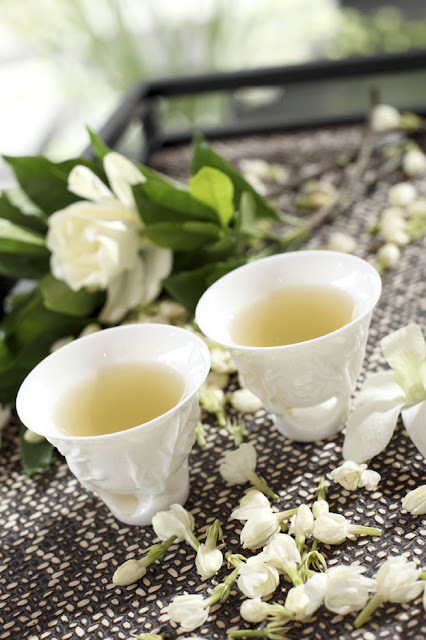 Complete wellness packages offer guests the ultimate health – through- harmony solutions. The Amala focuses on ancient Asian medicine and Western holistic philosophies and has on-site professionals who carefully assess guests’ health, fitness and lifestyle to provide individualized wellness programs and treatments. The Amala has sourced organic produce where possible for its treatments and for its delicious and health spa menu. 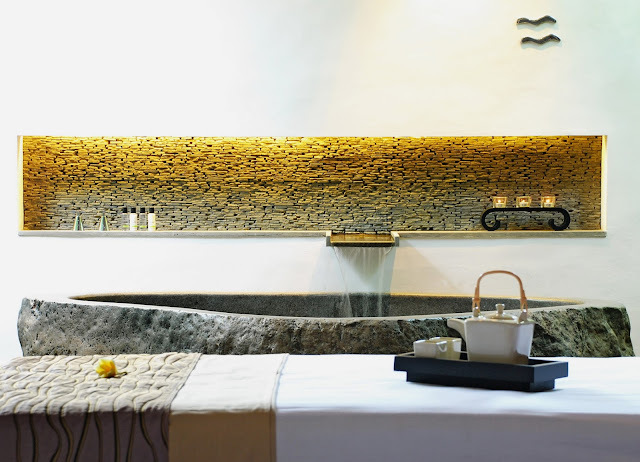 The Spa at The Amala focuses on ancient Asian medicine and Western holistic philosophies: Tropical elixirs, and a touch of local herbs, are combined with knowing hands and precision pressure points from well-trained therapist with a passion for perfection. The Amala has sourced organic product where possible for its treatments and natural blend recipes. Every treatment will begin with a foot bath while enjoying a glass of lime, cucumber, mint and honey, which help to relax. This is followed with the Tibetan singing bowl purification ritual that clears away negative vibrations and opens your chakra, allowing fresh new chi to enter. Each session will end with the soft sound of Tibetan prayer bells to cleanse your mind, giving you a sense of uplift and relaxation.